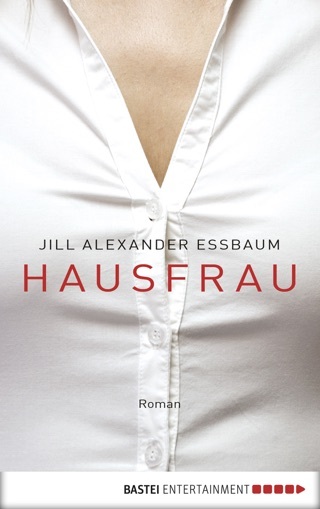 haus·frau \haus-frau\ n 1: Origin: German. “I was mesmerized by this book. 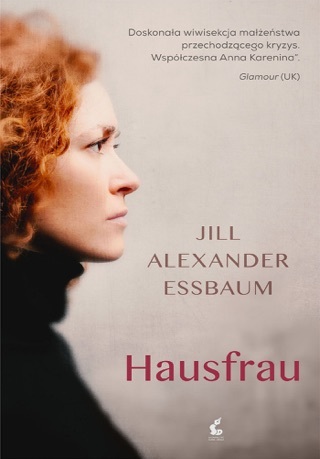 Hausfrau creates a complete, engrossing, and particular world where nothing is as easy as it should be, according to the hopeful stories we tell ourselves. It’s a corrective novel, taking character, destiny, and our choices as seriously as a novelist can.”—Sheila Heti, author of How Should a Person Be? 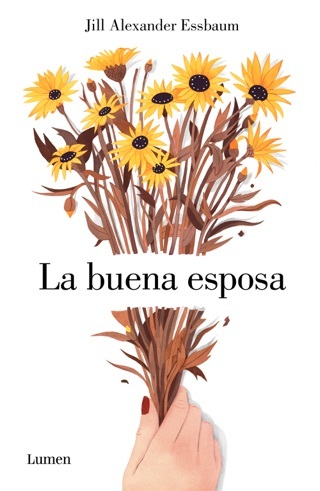 Over a century after the publication of Madame Bovary and Anna Karenina, poet Essbaum proves in her debut novel that there is still plenty of psychic territory to cover in the story of "a good wife, mostly." But now, more than ever, it is clear that the conflict between the protagonist's desires and her "tightly circumscribed" world is her own doing, and not a result of social limitations. 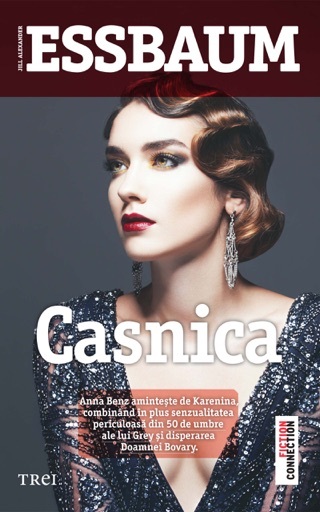 Anna Benz is an American expatriate and mother of three, married to Bruno, a Swiss banker. In her nine years of living in a tidy suburb of Zurich, Anna (whose name is a Tolstoy nod) has never gotten a driver's license, befriended other mothers, or learned Swiss German, the form of German spoken in Switzerland. 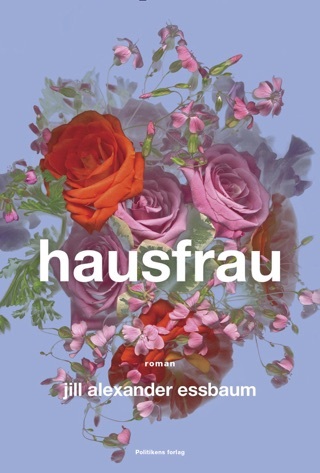 Essbaum's story opens as Anna attempts to break through her ennui and engage with the world. She starts a course of Jungian analysis with the inimitable Doktor Messerli and finally enrolls in language classes. Still, she's drawn into a number of extramarital affairs that skirt the line between passion and passivity. 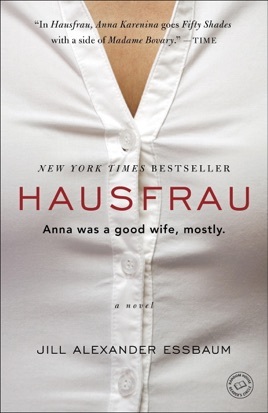 In Essbaum's capable hands, Anna invites the reader's empathy rather than scorn. The realism of Anna's dilemmas and the precise construction of the novel are marvels of the form, and Essbaum chooses her words carefully. When her teacher lectures her on verb tenses, Anna wonders, "But how often is the past simple? Is the present ever perfect?" This novel is masterly as it moves toward its own inescapable ending, and Anna is likely to provoke strong feelings in readers well after the final page. This story is pointless, depressing, and unchanging from beginning to end. I never ever write reviews. However this book was so God awful I simply had to. If you're considering buying this book please just don't! Run. Put your phone down. Go take a cold shower and rethink flushing your hard earned money down the pot. Nothing. Not one God forsaken thing about this book was good. Depressing plot, self loathing unlike able characters and no ending. Not even finality to this crappy story. Please. Just. Don't.